The early 2000s were a boon for action games. 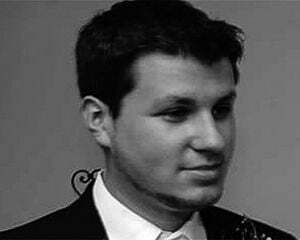 The PS2 was hitting its stride and would go on to cement itself as one of the most extravagant purveyors of the genre. While there were plenty of wild risks that seemed to endlessly pay off, a stream of classics like Onimusha helped secure that ironclad legacy, and nearly 20 years later it's back with a vengeance. While a lot of people simply aren't going to be able to get over some of its ancient systems of a bygone era, it still holds up due to the timeless tenet of self-control. While Onimusha may seem like a relic of the past, it actually highlights one of the PS2 era's biggest strengths: brevity. I can live with the fixed camera angles and the silly dub (which you can swap to Japanese vocals in the re-release). 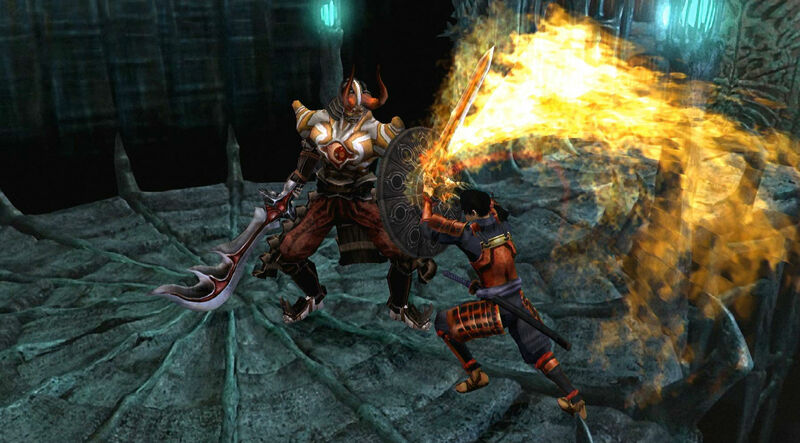 Onimusha's virtue is that it's a breezy action game with almost no filler to speak of. You start the game off killing demons and you end it in the same way. There's three weapons on offer that change up your style (a slender katana, a broadsword, and a naginata), not a boatload of clones or slight variations, and a very simple, elegant RPG angle. Oh, and there's a few secrets and sidequests that are just...there, without bullet points or endless menu notifications. Now all that stuff can be good in moderation! But Onimusha just effortlessly gives you all of the lean parts. We're fighting formidable enemies in the first 30 seconds of gameplay without a combat tutorial. Can I just say how refreshing that is? Worthwhile foes are a theme actually, as you need to frequently knock down regular scrubs to handle packs, while constantly weighing whether or not to go for the (typically) finishing ground stab that leaves you open. It's all really satisfying once you get the rhythm of it going as is the multi-weapon magic system that you'll slowly learn to use in specific situations. Pacing is on-point with consistent surprises, action-packed CG cutscene reveals that move the narrative along, and optional corridors/puzzles without going overboard. 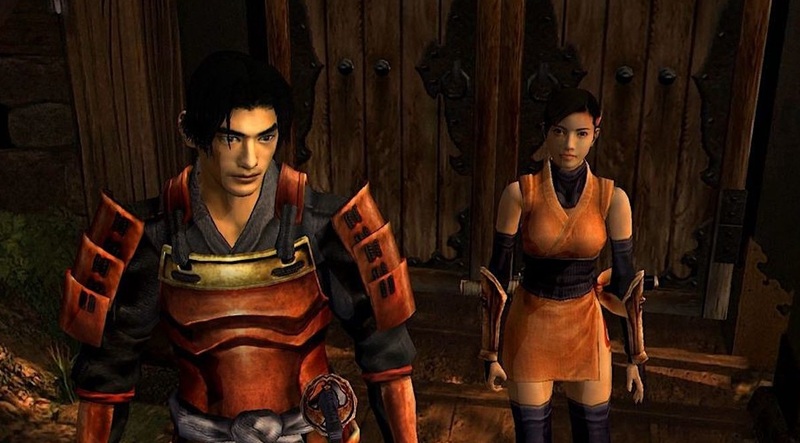 Save rooms might have enemies in them, save points don't automatically replenish your health, a random hazard might appear that never appears again: the world of Onimusha is constant chaos. Even the voice work has its own hammy charm (especially the ridiculous demon scientist Guildenstern), but again, if you can't stand it, you can just as easily turn on subtitles. It's a bummer that the camera wasn't updated as I would have liked to have seen more people enjoy it, but it doesn't bother me one bit. There are very few instances (maybe twice this playthrough) where I took a hit off-screen and wasn't aware something was there. It is possible to adapt. During my time with the re-release I didn't notice anything off about the framerate, and you can clearly see the upgrade when it's running next to the original (the more comprehensible text boxes especially). Everything is less blurry, and as a result, the re-release upgrades slot in nicely with the game's overall tidiness. That's all you really get though, as this seems to be a straight port of the PS2 version of the game, just with the standard modern in-house Capcom achievements baked in.